Hey y'all and Happy Friday! 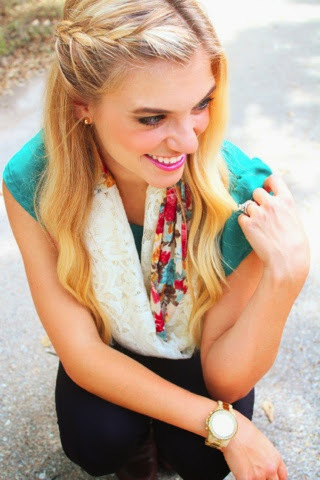 This week I am featuring some beautiful handcrafted fashion statements made by Daybreak Apparel. And right now, you can get a scarf for 10% off! Simply go to checkout on their website and type in FSWBSTYLE as a promo code. But hurry, this discount won't last long! The next piece is a cute knot headband. 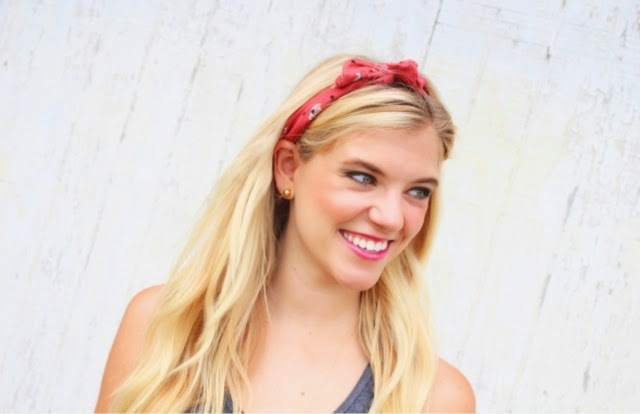 Erin from Daybreak makes SUCH cute headbands! You have got to check them out. BUT WAIT. 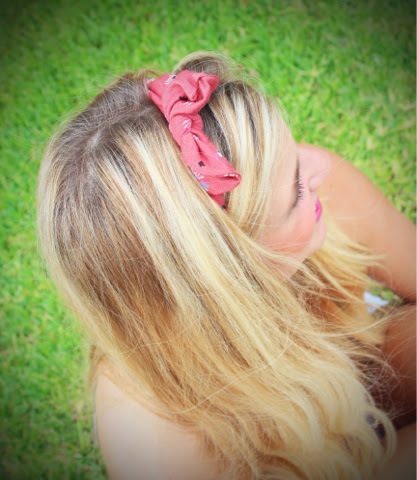 This headband can be yours for FREE! 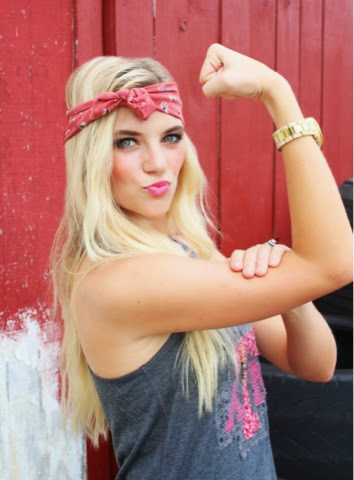 That's right, I'm giving away one of these adorable headbands to one lucky winner! 1. Follow BOTH @daybreakapparel and myself on Instagram. 2. Comment what your favorite Fall fashion piece is on the picture I post on Instagram. Winner will be announced on Monday evening! Love both pieces! 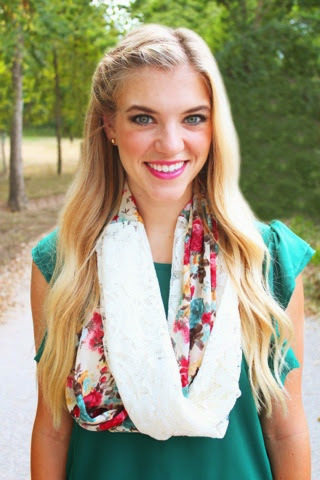 You are absolutely stunning and I love your blog! http://choicestore.com That is really nice to hear. thank you for the update and good luck. Designer Trainers Pretty good post. I just stumbled upon your blog and wanted to say that I have really enjoyed reading your blog posts. Any way I'll be subscribing to your feed and I hope you post again soon. Big thanks for the useful info. Fashion for Teenagers Actually I read it yesterday but I had some thoughts about it and today I wanted to read it again because it is very well written. With a variety of wedding dresses to browse, it ends up basic to get refreshed about what is running prevalent on the "Fashion" road. Look through the most recent fashioner bridal dresses straight from the Bridal Fashion Week incline. No doubt, in order to become a professional merchandiser, Summer Dresses a great desire and talent for this specialty is not enough. Dress them up in whatever fashion you like contingent upon Jennifer Aniston Skin Care what period or event you need.